With more than 3000 UK parks listed, you don’t need to look anywhere else to find your ideal holiday location. Whether you are looking for a pet friendly park, a beautiful beachside location or a long week-end of glamourous glamping, our simple search allows you to select your results based on exactly the type of holiday and location you want. 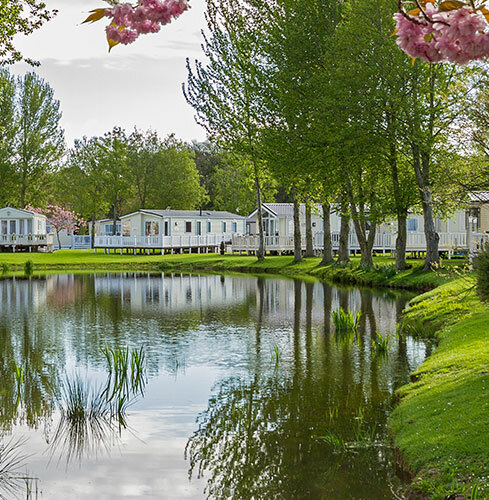 The comprehensive listings tell you all about the site; including the accommodation types available from tents and touring pitches, pods to holiday homes. Discover more about the location and facilities available, and take a look at the image galleries so you know exactly what to expect when you arrive, taking the hassle out of planning your holiday. Once you’ve made your choice, you can book many of our partner parks directly from the Your Parks website, making planning your perfect break easier than ever. Wherever you see the Book a Rental button, you can reserve your places with just a few clicks. Your Parks’ secure payment system means you can pay online, easily and with confidence, and you can update your details and manage your booking directly from your account. With all the details confirmed and payment taken care of, you can kick back, relax and enjoy your well-earned holiday. 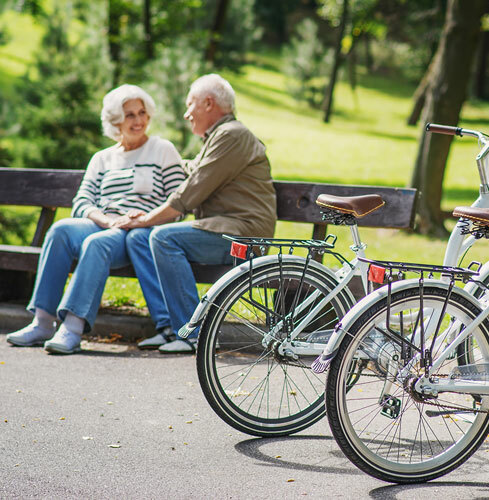 Your Parks isn’t all about holidays… If you love the idea of taking the next step and buying a park home, or you already own, but are looking for a change of scenery, we make it easy to select the perfect residential park for your new home. 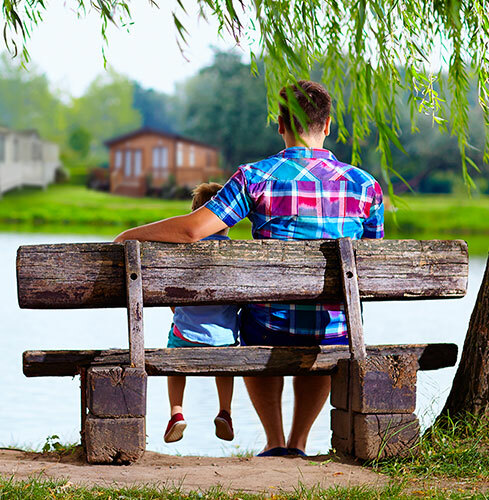 Choose from a huge selection of parks across the country based on the features that you value most – be that pet and family friendly parks, sea-views or onsite and local facilities. You can find out more about the community and activities at the parks, and of course the accommodation choices on offer. Whether buying or selling a holiday or park home, Your Parks makes the sales process a breeze. 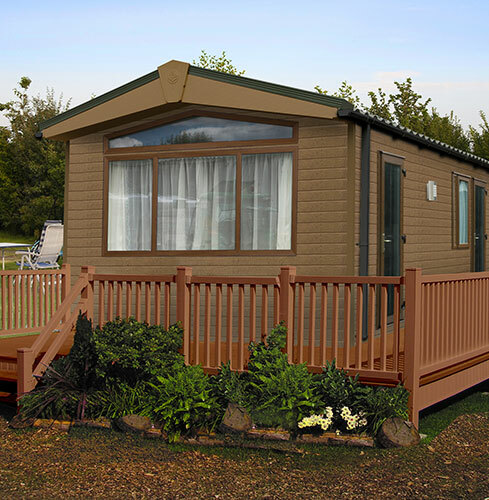 We have listings from parks and private sellers, and the range of homes for sale is astounding; from seaside statics to luxurious lodges in lovely locations, there are units for sale across the UK. With detailed images, full feature listings and information about the park all together in one place, you can quickly and easily compare all the options before contacting the seller and sealing the deal. And if you are looking to sell your holiday home, it couldn’t be easier to add it to the site for thousands of potential buyers to see. Listings are free and we don’t charge commission on the sale. Your Parks offers the perfect package for park owners; as well as helping you to get your park seen by as many customers as possible, our easy-to-use management system brings together all elements of park promotion, bookings and sales into one place. From your account you can quickly update details, manage reservations and view statistics. Most parks in the UK are already listed, all you have to do is create an account and claim your park (and if your park’s not here already it takes just minutes to add it). All of which means you can increase your sales, bookings and revenue, while still having the time to concentrate on keeping your customers happy.